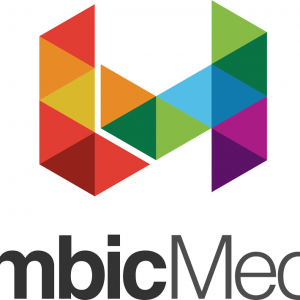 Limbic Media aims to deeply connect people to each other and to the world around them. To be on the cutting edge of science and technology while being dynamic, innovative artists. Limbic merges technology and art to create viscerally inspiring, completely unique, shared interactive experiences. To provide public and organized communities with social connection and joyful inspiration through unique interactive technological art installations.